I've shot a number of engagement sessions, parties, and portraits over the years, but I had never shot the proposal itself. I've heard in the past of photographers superstitiously photographing a proposal, but I'd never been contacted to photograph one myself. Until recently. 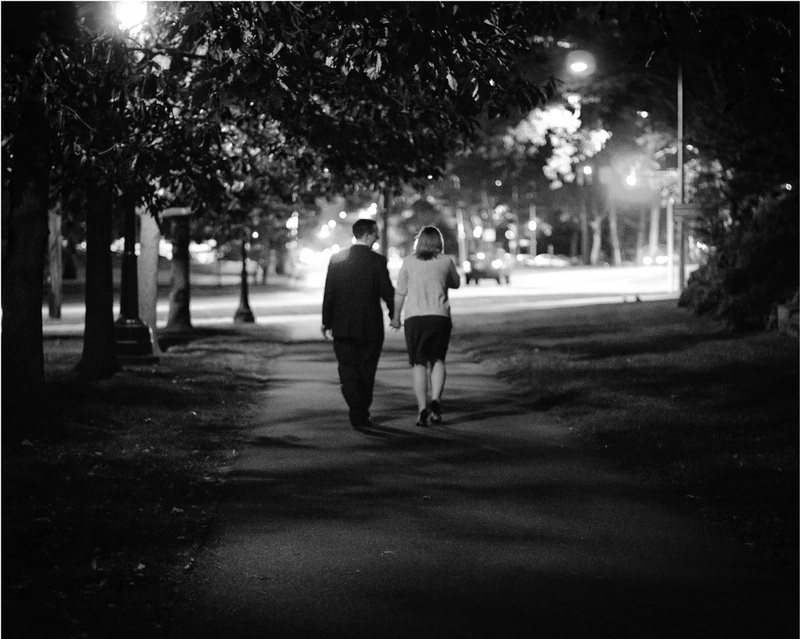 These images are from Joe and Liz's engagement in Philadelphia.